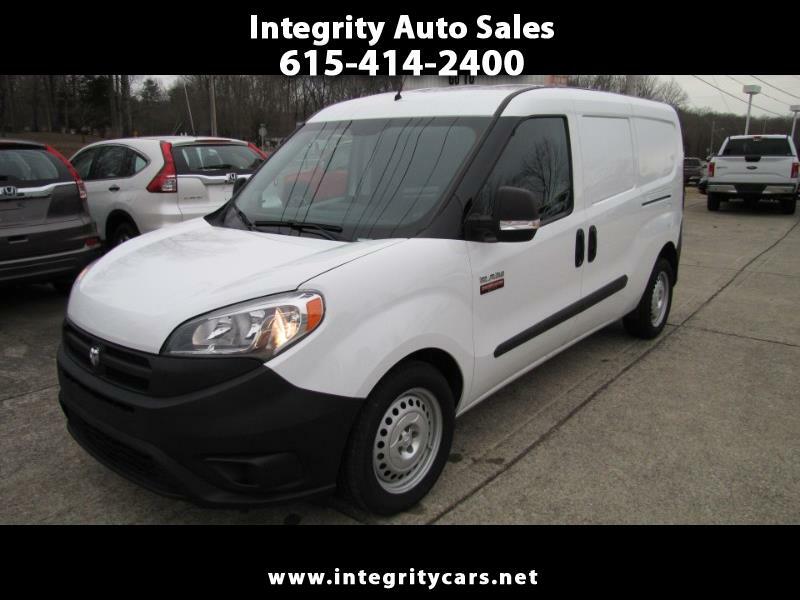 ***Sharp 2016 Ram ProMaster City Cargo Van with only 9k miles. Was a one owner Company Lease turn in. Low miles, lots and lots of life left in this vehicle. Nice inside and out. Clean! Looking for a smaller cargo van? Well, if you need to expand or start a small business or are in the service business than please don't miss this one. Great for personal use as well. Has: Power Windows, Power Locks, Tilt, Cruise, Covered Windows, Back up Camera, Aux Input, Bulkhead, etc. Whatever Factory Warranty is still on the vehicle remains as such. Come and see it for yourself or call 615-414-2400 Have a great day!